List Rules Vote up the '90s shows with finales that left you scratching your head. There's a lot of classic '90s TV that's bad, a lot that's brilliant, and a lot that managed to be both. Whether it was due to bad writing or behind-the-scenes drama and decisions from higher up, there are a lot of famous '90s series with weird endings that let down audiences. Especially for popular shows that were well loved and have run for years, it was almost impossible to wrap everything up in a neat little bow that managed to satisfy fans. While some missed the mark, forgot why people loved the show in the first place, or even seemed to go out of the way to intentionally insult fans, others were just confusing. 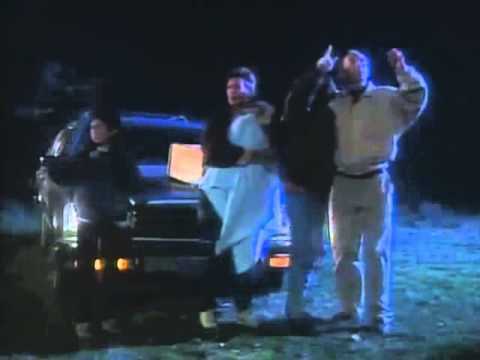 Some of the '90s TV shows with endings that made no sense had years of mythology to play with and a number of questions built up over too many seasons, and the writers completely forgot about all of them. Keep reading below and vote up the most confusing '90s TV show finales. 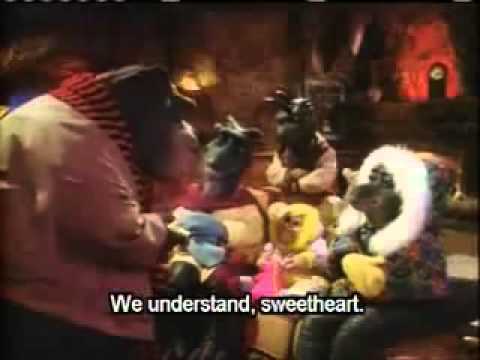 The animated sitcom Dinosaurs, which was known for its fun, light-hearted humor, became inexplicably and soul-crushingly dark in its final episode, "Changing Nature." This hit family sitcom ended with the world's plant life being poisoned, then killed, and the sun blocked out. Kids got to watch all their favorite characters, many of which there were popular toys based on, die a slow death. This strange, random, and traumatizing final episode was so crazy that TV Guide included a special warning that the episode might disturb younger viewers. Which was smart, as most little kids were probably not ready to watch their favorite characters die a slow, painful death as the entire planet undergoes an extinction event. Yikes. People loved Roseanne because of its down-to-earth and relatable charm. This was all ruined in the 9th season when the Conners randomly won the lottery and became wildly rich. Suddenly, the relatable and loveable family was a total dramatic mess, like something out of a bad novel with a whole new set of weird rich people problems. Of course, everyone hated it. No one tuned into Roseanne because they wanted to watch Keeping Up With The Kardashians. 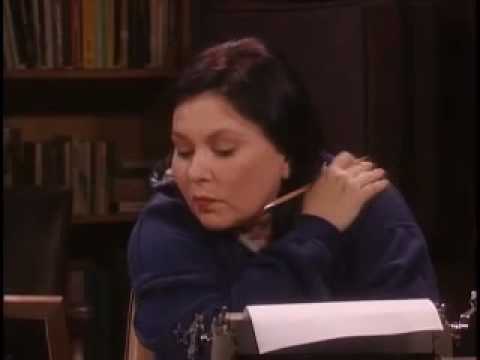 In order to try and fix the damage, at the very end of the show it was revealed that the entire season was just a book being written by Roseanne after Dan died of a heart attack in a disappointing two-parter of a series finale. For those who had kept up with the show for almost a decade, the ending felt like a cheap trick and a total cop out. ALF, the wisecracking alien puppet, was a household name. This famously light-hearted sitcom actually had something dark underpinning it the whole time. It's revealed in the first episode that if ALF was captured by the government's Alien Task Force, he would be tortured, put through horrifying tests, and dissected. This is what prompted the Tanner family to keep him hidden in their house and make him a member of their family in the first place. During the fun of the sitcom's ensuing seasons, audiences totally forgot that ALF was actually hiding from certain death. That is, until the last episode, when the Alien Task Force finds ALF. While he's attempting to rejoin his kind on their spaceship, the Alien Task Force captures ALF and his fellow aliens abandon him. What's in his future? Torture, tests, dissection. 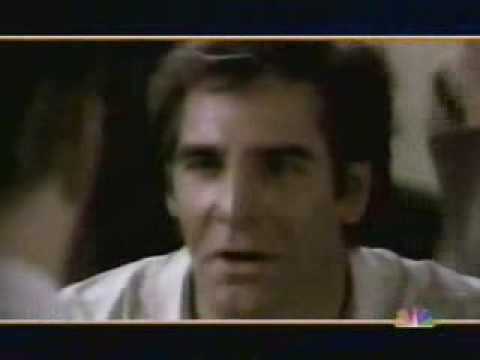 The show Quantum Leap may have quantum leapt into the hearts of TV lovers, but the finale, "Mirror Image," was downright insulting. Many shows have bad endings, weak endings, and endings which make no sense, but Quantum Leap took horrible endings to the next level by essentially using title cards to wrap up five seasons in a few sentences. And not only did they use title cards, but no one even bothered to make sure that the main character's name was spelled right. Quantum Leap followed the journey of Dr. Sam Beckett, a doctor who uncontrollably leapt from body to body throughout time as the result of a failed time experiment, trying to find his way home with the help of his hologram BFF. He hoped that every leap would bring him closer to home. The finale revealed that not only did he have total control over his leaps the whole time and was responsible for the failed experiment, but that he never returned home. And the sentence where the show's writers broke this news to fans: it was misspelled.